Only 3 LUXE 4WD models left in stock! 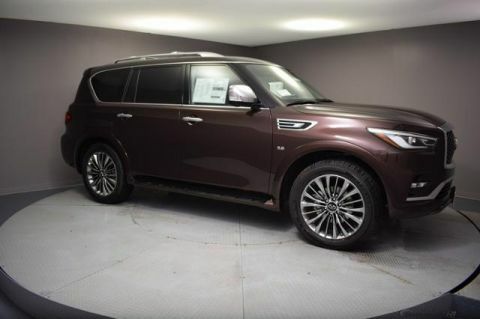 3rd Row Seat, Sunroof, NAV, DVD, Heated Leather Seats, Quad Seats, All Wheel Drive, Tow Hitch, [K01] SENSORY PACKAGE, [W01] 22 WHEEL PACKAGE, [H01] THEATER PACKAGE. HERMOSA BLUE exterior and Graphite interior, LUXE trim. CLICK ME! 22 WHEEL PACKAGE 20 spare tire and alloy wheel, Wheels: 22 x 8.0 14-Spoke Forged Aluminum-Alloy, Tires: 275/50R22 H-Rated All-Season Performance, PROASSIST PACKAGE steering wheel switch for safety shield technologies, Intelligent Cruise Control (Full-Speed Range), Distance Control Assist (DCA), Blind Spot Warning (BSW), Lane Departure Warning (LDW), Lane Departure Prevention (LDP), Backup Collision Intervention (BCI), Blind Spot Intervention (BSI), SENSORY PACKAGE leather wrapped and stitched horn pad, remote tip-up second-row seats for easy 3rd-row entry/exit and 2nd-row footwell courtesy lights, Bose Cabin Surround Sound System, digital 5.1-decoding and 15 speakers, Chrome Outside Mirror Caps, Advanced Climate Control System (ACCS), auto recirculation, Plasmacluster technology and grape polyphenol filter, Heated 2nd-Row Seats Outboard only, Charcoal/Espresso Burl Trim, Climate-Controlled Front Seats, THEATER PACKAGE wireless remote control, HDMI port Rear Spoiler, Sunroof, Rear Seat Audio Controls, All Wheel Drive, Onboard Communications System. 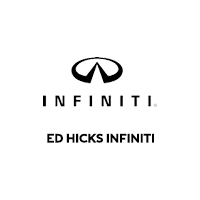 Ed Hicks INFINITI is a family-owned business with almost a half a century's worth of experience. We cheerfully tell every guest who purchases a vehicle from us the same thing: Welcome to the family! That's exactly how we see you and precisely how we'll receive you. 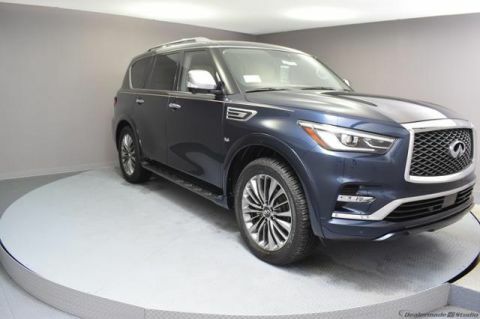 At Ed Hicks INFINITI, we realize that we should explain to you why it’s such an excellent decision to shop at our INFINITI dealership in Corpus Christi, TX. After all, we’re certainly not the only dealership in the Lone Star State, so you may wonder what makes us worthy of your time and business. 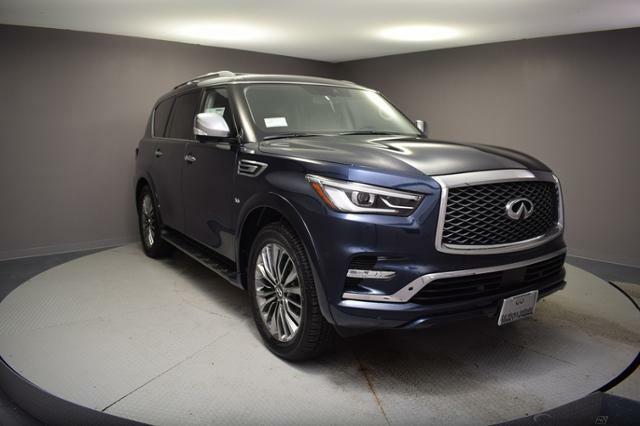 For one thing, we cheerfully tell every guest who purchases a vehicle from us the same thing: “Welcome to the family!” That’s exactly how we see you and precisely how we’ll receive you. 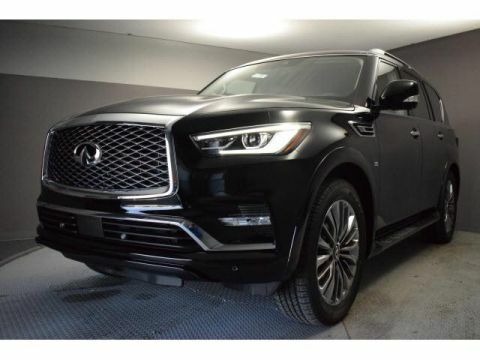 We genuinely treat everyone who chooses to come to us for INFINITI sales, financing or service with all the care and attention they deserve.